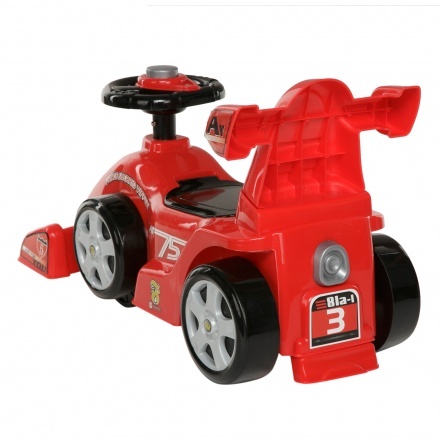 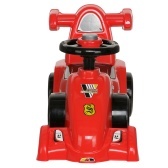 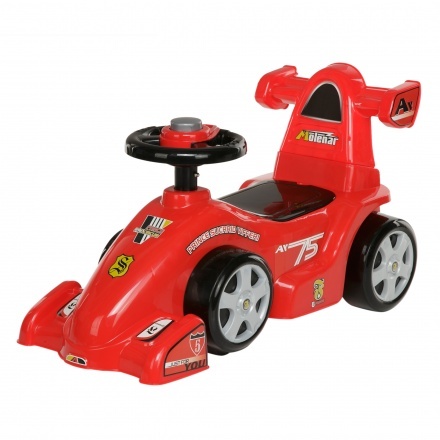 Juniors Ride-on Car | Red | It has a steering handle and wheels for easy movement. Sporting a unique design, this ride-on car is assured to be your little one's favourite. 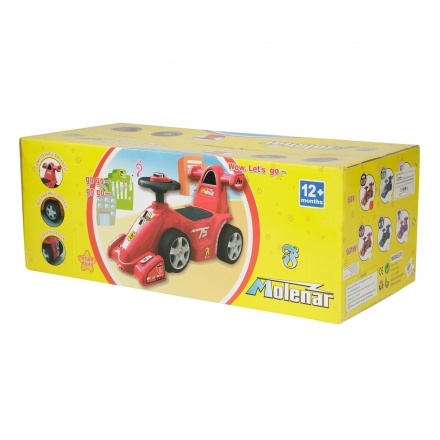 It features a sturdy make, has a seat with a backrest for comfort and safety and requires minimum assembly.